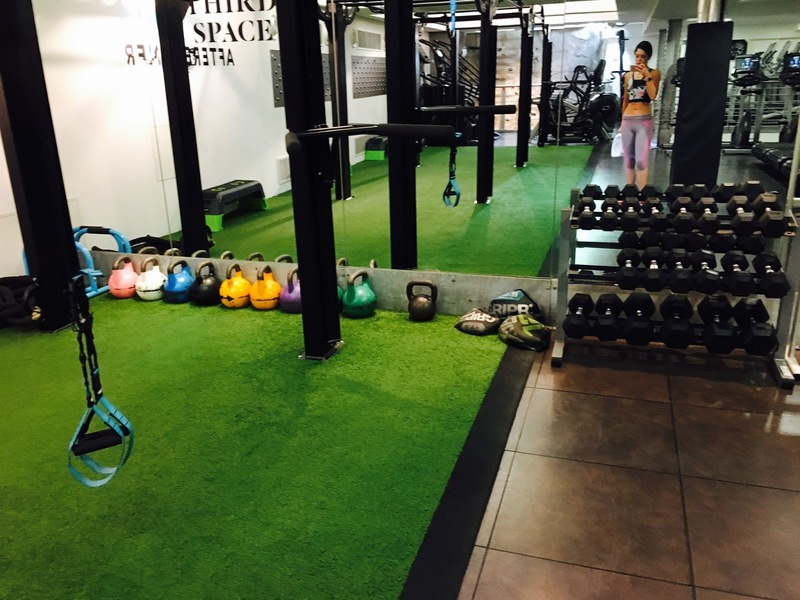 Need to add some variety into your workouts? Welcome to the Rig. 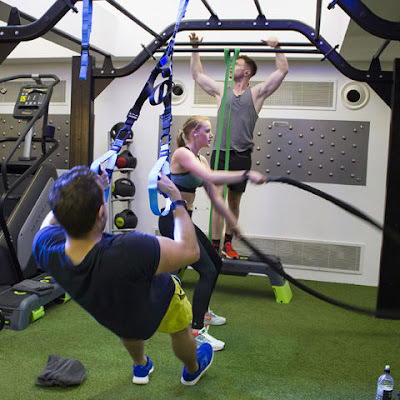 The exercises you can do on the equipment in the functional training Rig area are limitless. Get ready to use TRX training, Plyo boxes, kettle bells and body weight exercises for this high intensity interval class that leaves your burning fat for hours. Alongside Sweat X, Afterburner is yet another class from Third Space London that's featuring rave reviews. 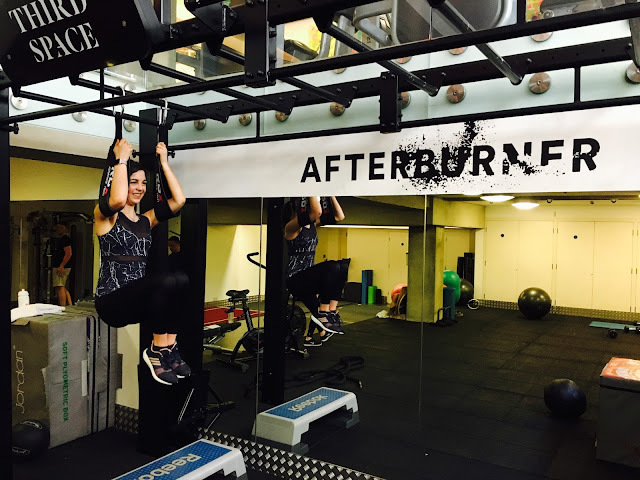 Not only has it been dubbed "one of the best new fitness classes to try in 2017" by Harper’s Bazaar, but promises to leave you burning fat for hours after each class.... so naturally it's one I had to try out! Burning fat after the class? 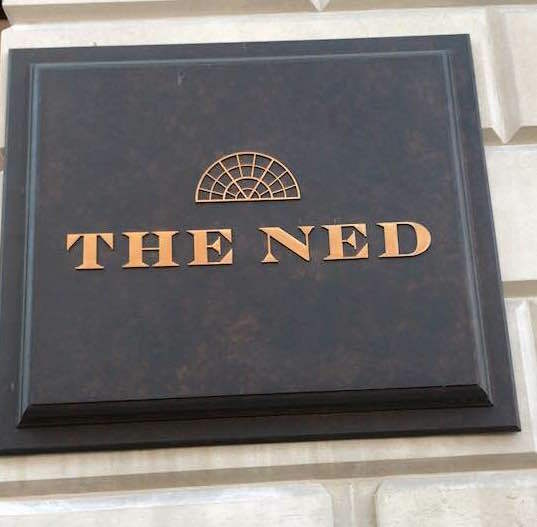 Yes, you read it correctly. Afterburner works from the principles of the EPOC effect - excess post-exericse oxygen consumption - if that helps! In plain English, basically it's when your body continues to burn calories long after your workout ends. Sound like the claims of a fad diet pill?! Yeah, I get you, I thought the same..... but turns out EPOC is different - it's scientifically proven guys! Now you're listening! OK, so you can read tons into the science behind how this works, but put simply - it's all about creating an oxygen deficit. When you complete an intense workout, your body uses oxygen to create energy. The harder you work, the deeper you dig your bodies energy stores, depleting your oxygen levels and in turn creating an oxygen deficit. As you continue to exercise, you force your body to create energy without oxygen (working anaerobically). As your body doesn't have the oxygen to break down glucose in the same way it usually would, you get the by-product of lactic acid - which is what causes the burn. To clear the lactic acid, your body needs to consume more oxygen, and this higher respiratory rate is what keeps your metabolism fired for hours after the class. I'm lost - there's too much science! Ok, analogy time. Think about it like walking into Lululemon and maxing out your credit card. It's only when you leave that your in a deficit and have to work hard to pay back that debt... your body is the same, and will continue burning calories as it clears away the lactic acid and pays back its oxygen debt. Make sense now? That's better, a situation I can understand! So what do you actually do in the class? Ah, now we're on to the good stuff! 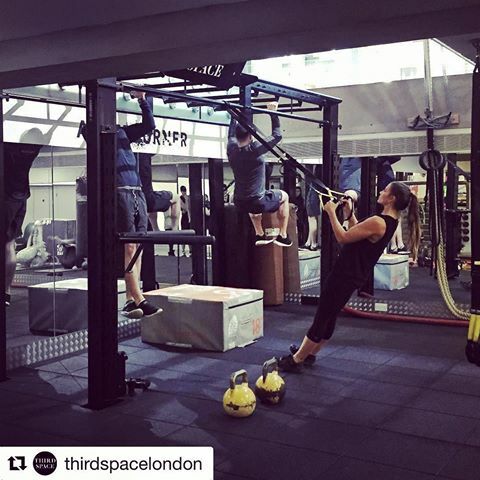 Taking place on the Third Space custom built rigs, Afterburner is essentially a circuit class using a range of different functional training equipment - think TRX, Plyo boxes, kettlebells, battle ropes, slam balls... and anything else the instructor decides to throw in! This is by far my favourite kind of strength training - not only does it keep things interesting and exciting, but by training with compound, multi-joint exercises, you create greater demand on your muscles and aerobic system.... yes, we're still working on the EPOC effect! With enough stations for each person in the class, you work on one exercise for a full minute, before moving straight on to the next piece of equipment. After a full circuit, a short one minute recovery allows you to get your breath back, then you're back to complete the next rounds. With each class lasting 45 minutes in total and alternating between upper and lower body movements, you are blasted top to toe! Yep, it is - but that's the point! 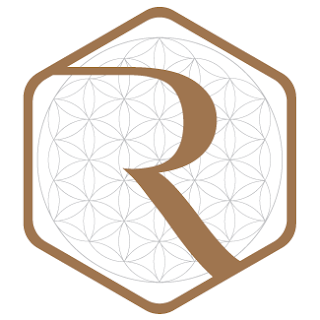 Studies suggest that working at 70-80% of your max heart rate will give optimum EPOC effect. Basically, the more intense the exercise, the more oxygen the body will consume afterwards - the key to gaining the EPOC effect is getting your body into that anaerobic state. And once you're there, you need to stay there for as long as possible to maximise the calorie burn post class... research has shown your metabolic rate can remain increased for up to 48 hours later! Great, so I can work out for 45 minutes and eat whatever I want for two days? Ha! Sounds a good deal, but not quite! As with all training and weight management, it's a basic measure of calories in vs calories out. Yes, your metabolism will be increased, but that's no excuse to go all out in the desert aisle! Quality of calories becomes more important than ever, as you need to ensure adequate carbs and protein to replen your glycogen levels and restore those torn muscles. 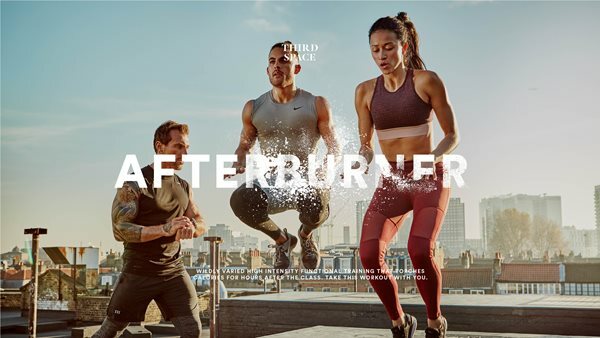 Afterburner is available at all the Third Space clubs - Marylebone, Tower Bridge, Soho and Canary Wharf - I'd recommend PT and Third Space Fitness Manager Luke Baden's classes. Although guest passes are available, classes are exclusive to members, with memberships ranging from £145 to £169 for full access. Ok, so admittedly it's not cheap, but think about it - a single class at most of the boutique London studios will set you back £20-£30 - for someone who takes approx six classes a week, that would set me back circa £600 a month! 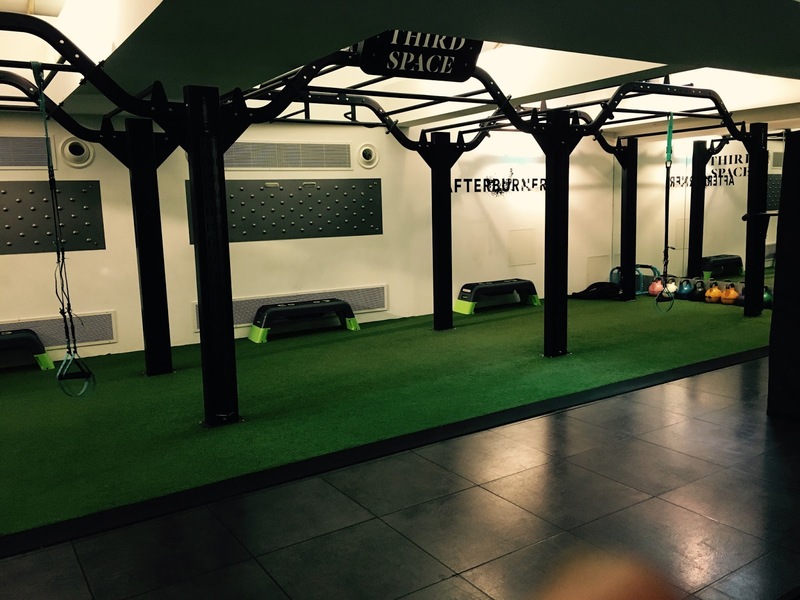 Given your Third Space membership includes full use of the gym, unlimited classes, luxury changing facilities and expert advice and consultations - provided you make use of it - it is great value. See you for the burn!